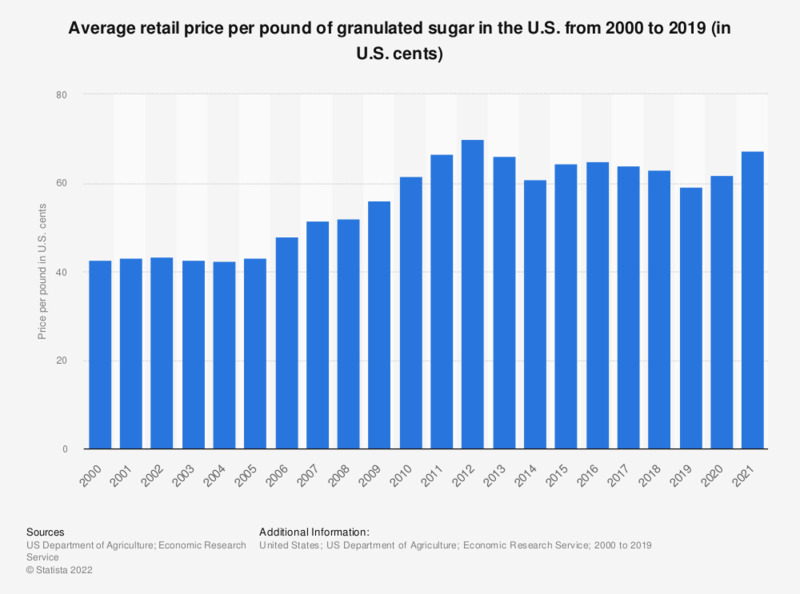 This statistic shows the retail price for granulated sugar in the United States from 2000 to 2017. In 2017, one pound of granulated sugar had an average retail price of 64.76 U.S. cents. Do you support or oppose each of the following proposals designed to reduce obesity in Britain?